Offering tools and services to the travel professional to optimize their ability to promote the area and direct visitation. By providing information on group booking, package deals, special offers, and local attractions and events to travel agents across the country, the LVCVA helps to introduce potential travelers to our one-of-a-kind destination. 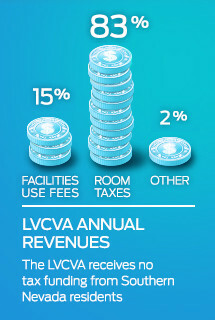 The LVCVA leisure sales team focuses on increasing leisure visitation and building programs that support leisure travel to Las Vegas through strategic partnerships with those who sell Las Vegas. 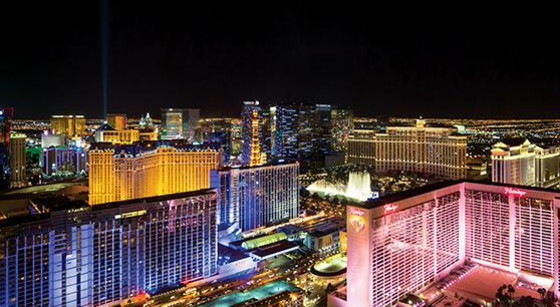 Those partnerships enable the sales team to work with our partners to build incentives to book Las Vegas, and continue to strengthen our ability to track performance through online booking trackers and industry tools. Through a variety of programs with wholesalers, corporations, consortia and travel agencies, the LVCVA sales team will focus on increasing visitation through incentive programs and agent educational programs. During the next three years, the team will continually refine efforts as market conditions fluctuate and booking patterns/habits change.